RSS Marketing, the oldest appliance store that the author can remember, around mid-80s. 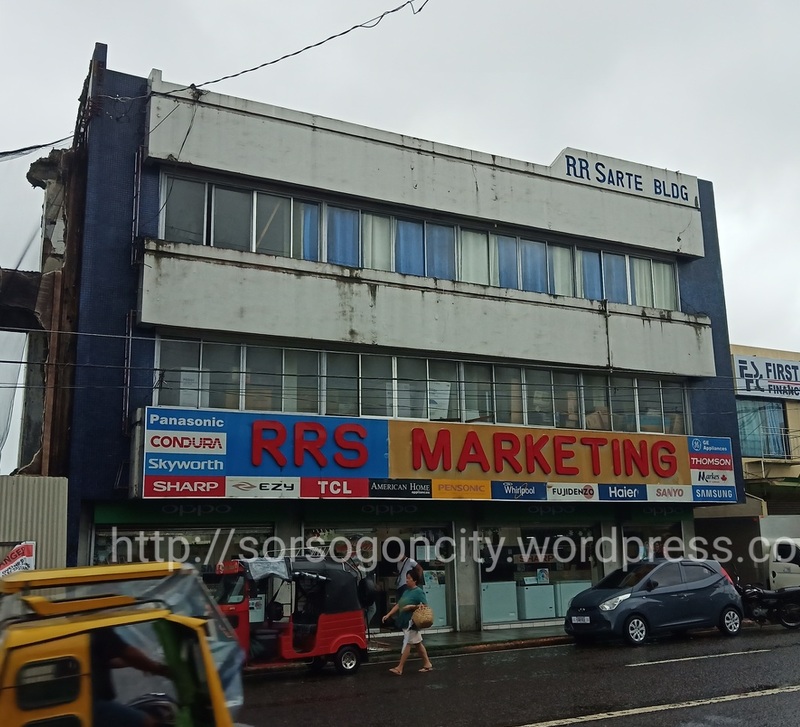 Image | This entry was posted in Economy and Business, Structures and tagged Magsaysay St. Sorsogon City, Sorsogon City retail. Bookmark the permalink.